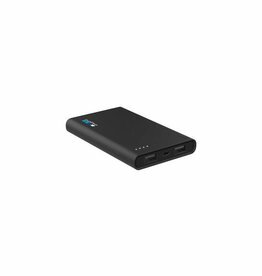 Power or charge your GoPro and other devices on the go. 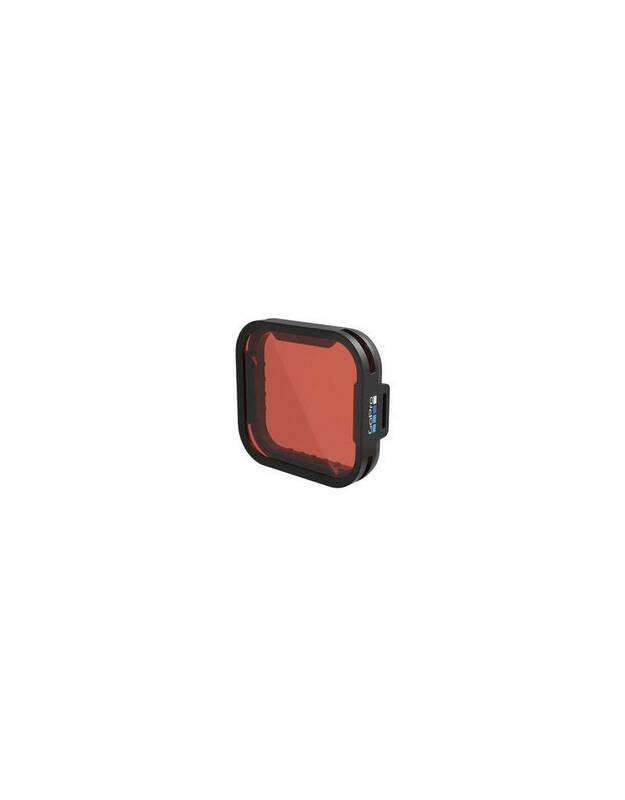 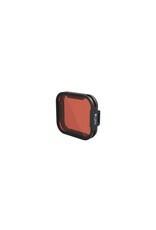 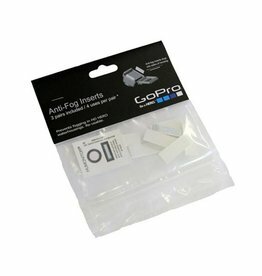 Prevent lens fog in cold and humid environments. 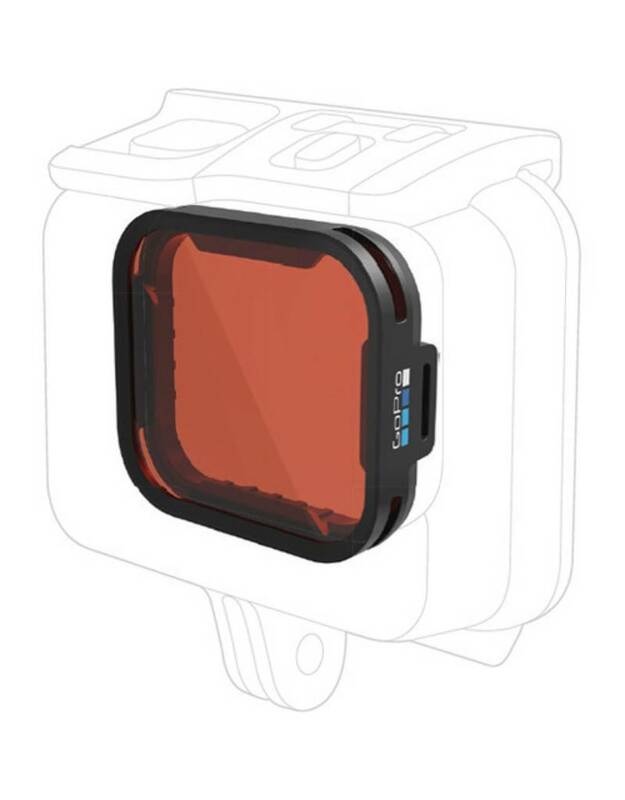 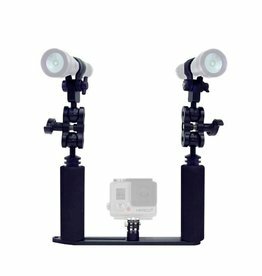 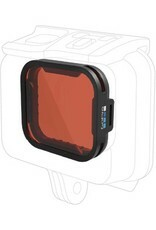 Compatibility: All GoPro waterproof housings and dive housings.